The US Navy will use its new CMV-22B for transporting personnel and cargo from shore to aircraft carriers, eventually replacing the C-2 Greyhound, which has been in service since the mid-1960s. "Bell Boeing is pleased to extend production of the V-22, supporting our warfighters with one of the most versatile and in-demand platforms in the US arsenal," said Chris Gehler, Bell Vice President for the V-22 Program. "This multiyear production contract provides program production stability through at least 2024." 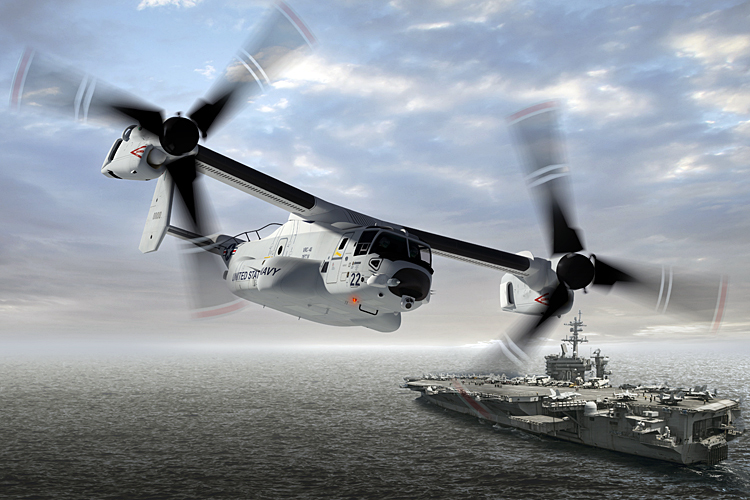 "By combining aircraft for three services and a key US Ally into one multiyear order, the US Navy gets more capability for its procurement dollar," said Kristin Houston, Vice President, Boeing Tiltrotor Programs and Director, Bell Boeing V-22 Program. 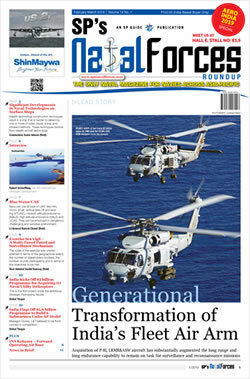 "It also enables the US Navy to begin advancing its carrier onboard delivery fleet with modern tiltrotor aircraft. It’s a true win-win."